Disclaimer: We were provided with passes for LEGOLAND Discovery Center. This is not a compensated post. Our love of LEGO is our own and has not been influenced in any way. It’s no secret that my son, Norrin, loves LEGO. Over the last few years, we’ve spent a small fortune on sets and accessories. But I don’t mind. I’ve seen the power of LEGO and how much it has helped Norrin’s development. So when provided with media passes to LEGOLAND Discovery Center in Westchester’s Ridge Hill Shopping Mall – I jumped at the chance. We go to Ridge Hill often – it’s one of our favorite shopping areas. We invited by best friend, Marlo, with her husband and kids to join us. Olivia and Dylan are a couple of years younger than Norrin. The boys especially loves playing together. Marlo and I both live in apartments – she’s in Manhattan and I’m in The Bronx. It’s rare that we all get together. Olivia spent most of her time playing in the LEGO Friends area while Dylan and Norrin spent most of their time at LEGO Racers building and testing cars with their dads. All the kids had a blast in the LEGO City Construction Site (soft play area) and it gave me and Marlo a chance to chat. However, please note the Construction Site is restricted to children 3′ and 4’9 – Norrin just made the cut off. The next time we return, he probably won’t be able to play inside. Meeting at LEGOLAND Discovery Center was perfect because it gave our kids lots of space to run around, build and play (without making a mess in our apartments). 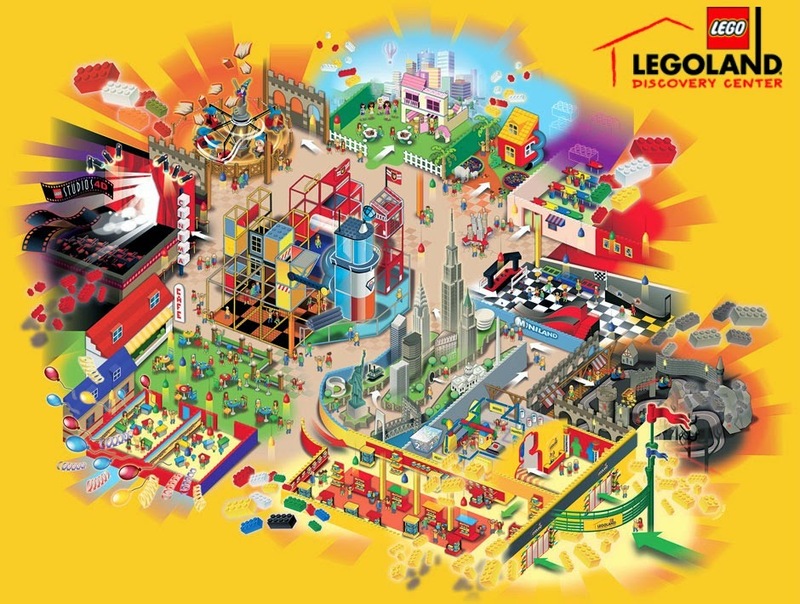 See for yourself & take a look inside LEGOLAND Discovery Center! LEGOLAND Discovery Center Westchester offers events for everyone. Beginning at 7pm, the attraction will be open only to guests 18+ years of age and will feature special events and activities tailored to adults. There’s also a cash bar for those who are 21 and over. Adult Nights are the first Thursday of every month. Every Tuesday in October, even the tiniest of LEGO fans can join in on the fun at LEGOLAND Discovery Center Westchester! The attraction will be filled with fun-filled activities designed specifically with toddlers in mind from 10am-2pm featuring kids age 3-5 tickets for only $15 and adults tickets for $16.50. Looking for someplace fun to take the kids this Halloween? There’s a one-of-a-kind Halloween Party on October 31 at LEGOLAND Discovery Center! Come out and have a Franken-tastic time at the attraction featuring Halloween themed building classes, “brick or treating” activities, a spooktacular MINILAND experience and much more! 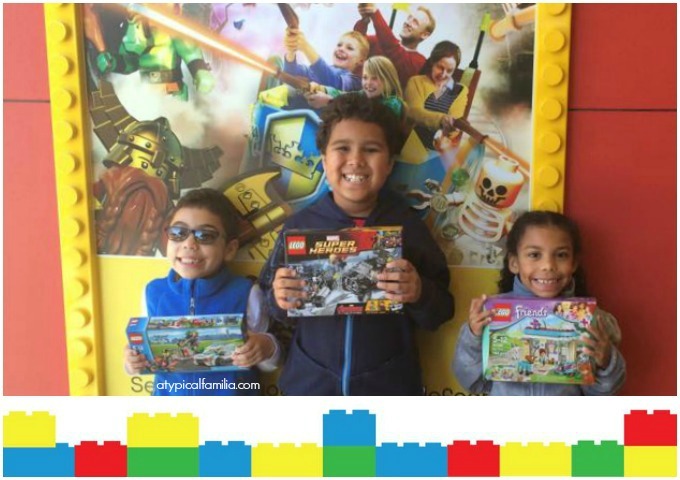 And for more information on LEGOLAND Discovery Center in Westchester visit – https://www.legolanddiscoverycenter.com/westchester.